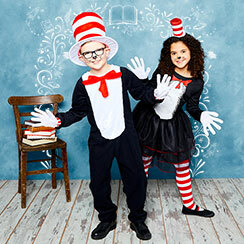 Are you ready for World Book Day? 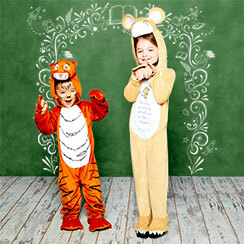 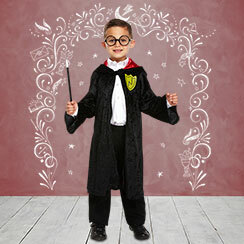 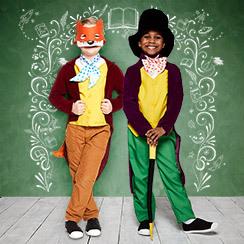 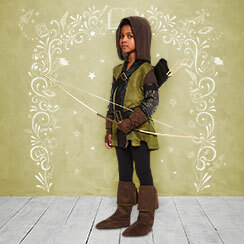 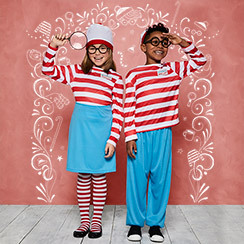 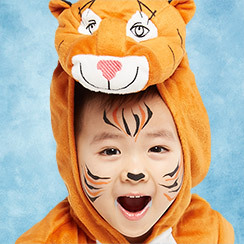 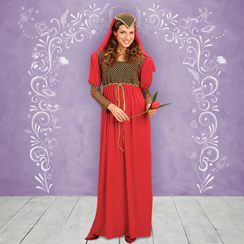 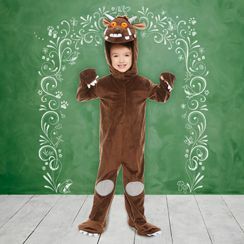 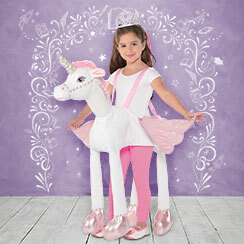 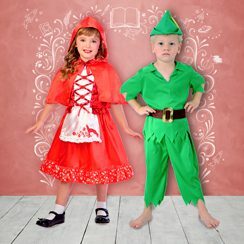 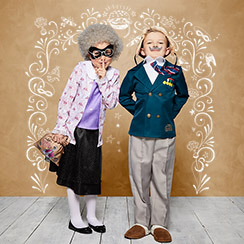 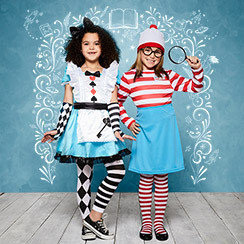 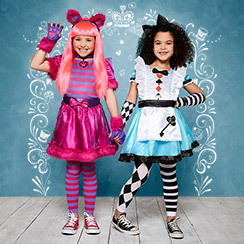 Whether you’re searching for the perfect costume for your kids, or a teacher looking to join in the fancy dress fun, we’ve got hundreds of outfits to choose from. 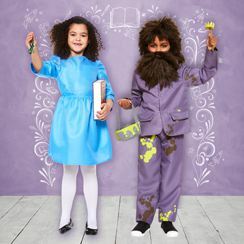 You’ll find Roald Dahl, David Walliams, Harry Potter, Alice in Wonderland and much more!